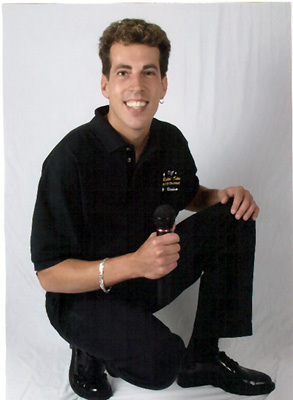 We have an experienced staff of Emcee Party Hosts and Videographers. We invite you to meet with us at one of our convenient locations or have us meet you at your reception site. We will happily supply references, please check our testimonials and list of corporate references. We provide an online fee schedule unlike 99% of our competitors. We use only professional equipment in every facet of our business. We never use high pressure sales tactics. We invite you to interview our competition and as a courtesy we will reserve your event date without a deposit requested. We have a vested interest in the success in your event as this is our profession and not a part time job.